Explore the beauty of the Nubian city “Aswan” in a professional way with our two days Aswan and Abu Simbel trips from Cairo to reach the maximum excitement while visiting the most famous attractions there including the remarkable unfinished Obelisk that dates back to the reign of the amazing queen Hatshepsut temple, the High Dam, the two temples of Abu Simbel, and much more. Just have a tour inside the following itinerary and check what you can do. 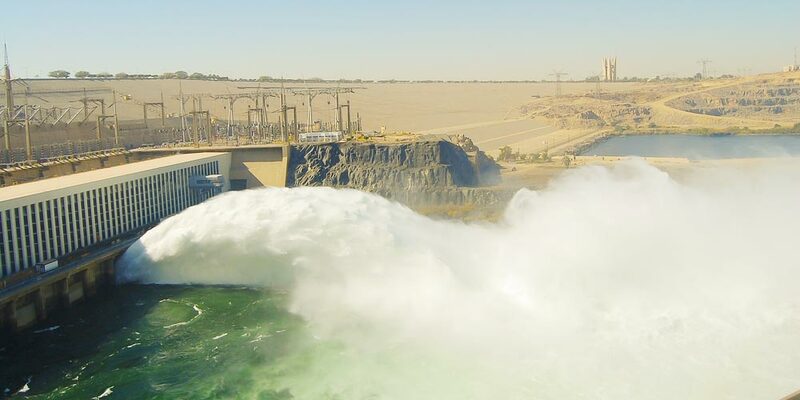 Prepare yourself to a fascinating day in which our representative will pick you up from your hotel in Cairo and then head together in an A.C vehicle to Cairo airport where you will start an amazing two days Aswan and Abu Simbel trips from Cairo. This amazing modern construction helped all the Egyptians to improve the style of their life in addition to its great impact over the economy and culture in Egypt. It was built between 1960 and 1970 with the help of the UNESCO. It is 4,000 meters and it contains 43,000,000 cubic meters of material so definitely visit the great High dam. This memorable architecture was left by the ancient pharaohs to narrate a great story, which is attached to a lovely queen called Hatshepsut. This gorgeous queen wanted to build great obelisks in front of her memorable temple but suddenly one of the largest obelisks cracked, so she decided to take it to its current location in Aswan and it attracts tourists from around the world because of its huge size and its spectacular history. 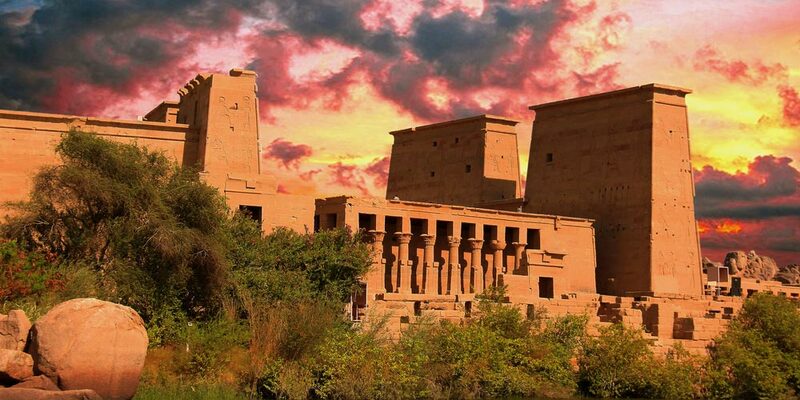 This amazing temple of Philae was built to honor Isis “the goddess of beauty and love”, and surprisingly, it occupies about a quarter of Philae Island. It has the style of the temples that are related to the New Kingdom. What is astonishing about this marvelous temple is that it has been relocated with the help of the UNESCO to Agilkia Island to protect it from flooding. Now, it’ll be a suitable time for having your delicious lunch and then you’ll be transported to your 5* hotel in Aswan for overnight. 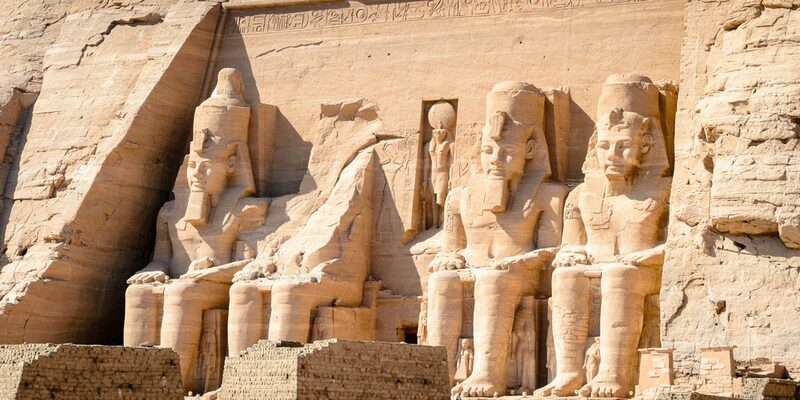 After having your tasty breakfast at your hotel, pack your bags and head with your private tour guide to the two fascinating temples of Abu Simbel that are known for their unique history and their unbelievable architecture. The temples of Abu Simbel are actually divided into two marvelous temples, one of them is the great temple of Abu Simbel which is dedicated to Pharaoh Ramses II to commemorate his victory in the battle of Kadesh. He loved his wife Nefertari so much and that is why he built a temple just for her and this is actually the second temple of Abu Simbel that was customized to Nefertari and Hathor “the smaller temple”. 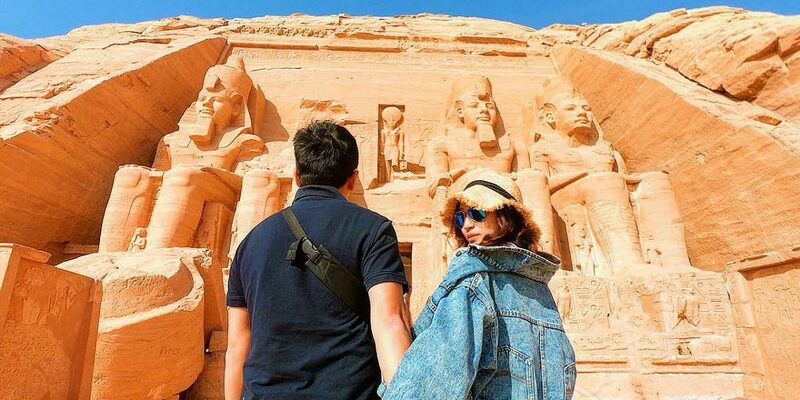 Tourists come from all parts of the world to witness the great Abu Simbel sun festival that occurs twice a year on October 22nd and February 22nd. You will have your lunch and then you’ll join your tour guide in an A.C. vehicle to head to the airport in Aswan to travel to Cairo where our representative will take you back to your hotel in Cairo. 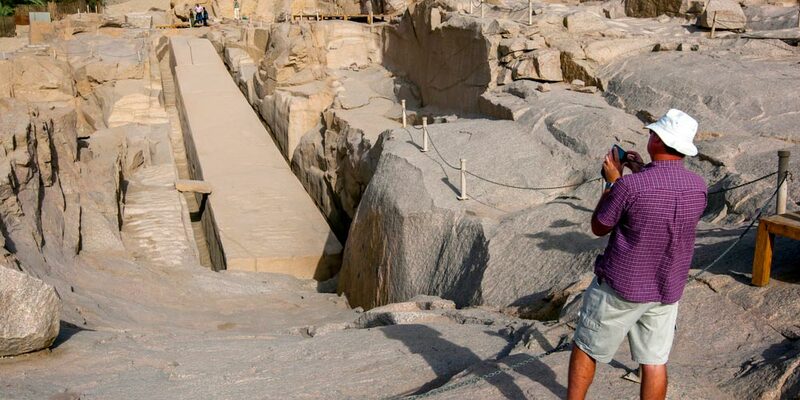 Now all of what you have to do is to book this magical two days Aswan and Abu Simbel trips from Cairo. Note: If your didn't what you are looking for, then check our Cairo day tours to choose your dream tour.